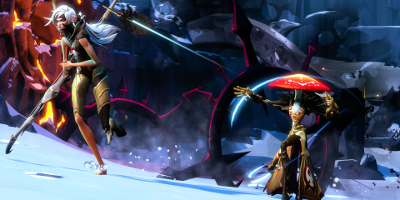 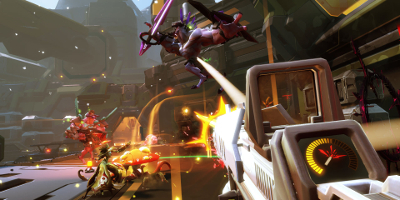 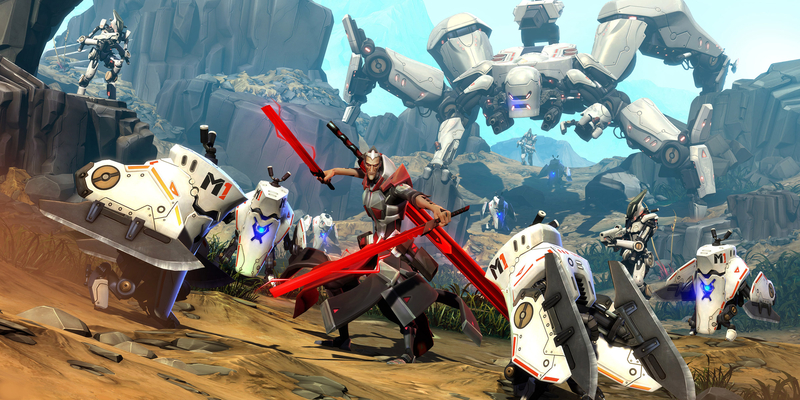 Story Mode: Battleborn’s Story Mode is a narrative experience playable in a single-player capacity, as well as cooperatively by up to five friends via splitscreen or online. 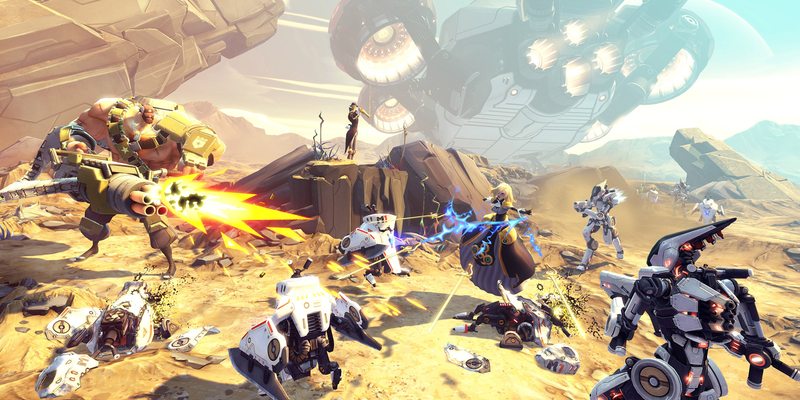 The Story Mode is modular, allowing players to choose which missions to enjoy next. The modular structure of Story Mode also allows players to replay missions for the chance to earn better loot.